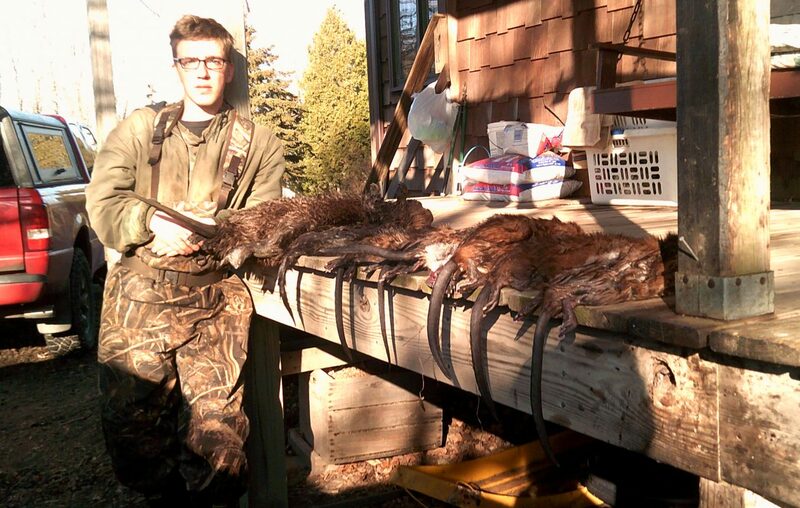 For Andrew Zysek of Lockport, trapping has become a way of life. In his new book, “The Man Who Taught Me,” Zysek encapsulates his life growing up in the Wolcottsville area of Erie County, his time as a young boy living with his mother and grandparents. And it captures his passion and desire to become an ethical, dedicated and knowledgeable trapper in Western New York and beyond. Zysek was like a sponge growing up. As the title of the book suggests, one person helped start that burning desire to become a trapper – his grandfather, George Jago. Of course, his grandmother and mother were also support mechanisms along the way, as well as other members of a close-knit trapping fraternity. However, it was Papa who kept him on the path and stoked that fire of knowledge. Books and magazines became an obsession for young Andrew. He started collecting written materials to learn about setting traps and what traps to use for different species, about the lures needed to attract specific animals and to help him learn about those animals that he would be targeting. Then it was the traps themselves, which ones to buy, how to prepare them and how to maintain them, going through many of these steps with Papa's help. Once he became involved with the actual trapping process at age 8, he had to learn about the animals he was targeting, how and where they live, what areas they frequent and how to figure out how to capture them. Once he was successful at age 9, he had to learn how to skin and prepare the final product for sale. In the middle of this learning process, though, Zysek faced a personal tragedy. At 11 years old, he was hit by a car crossing the road to get the mail. His recuperation is detailed in the book, a big part of his relatively short life. He was able to overcome this personal hurdle and persevere. However, it continues to impact his daily life. From start to finish, trapping is an arduous task for a few bucks. In fact, many fur prices have been cut in half on the worldwide stage because of turmoil involving the big players, Russia and China. While the prices do influence a trapper’s activities, it’s not the only thing that drives their devotion to the outdoor pastime. Still, something must help pay for this obsession that affects New York’s 10,000 trappers who are part of continuing this outdoor heritage. Wattengel said the organization has two youth awards given out yearly and sponsors kids to Pat Arnold's Youth Trapping Camps. 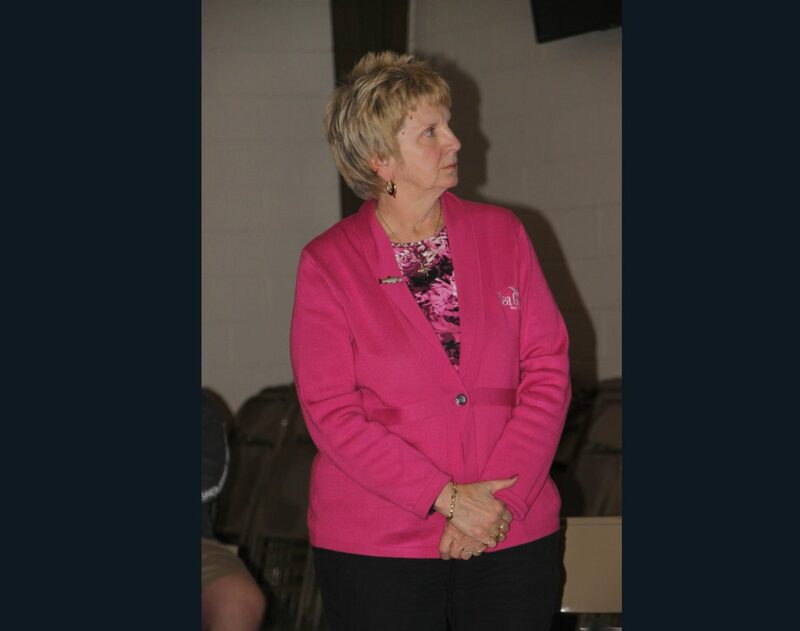 She also said anyone interested is welcome to come to the meetings at the Hamburg Rod and Gun or visit the Erie County Fair in the Conservation Building each summer. The group's Facebook page is updated with events. Before anyone should make an opinion on trappers and trapping, you should first become educated on these consummate outdoorsmen and women. Trapping is a highly regulated activity authorized and overseen by the state’s Department of Environmental Conservation. It is scientifically monitored and regulated by DEC wildlife biologists to ensure that the most humane methods are used. Population levels of targeted species are also being monitored. In many cases, trapping is the only method that can be used to help keep population numbers in check. Only licensed trappers can trap in New York. All new trappers must pass a free trapper education course through DEC. There are no age limits for taking the course. Once you obtain your trapping license, there is a long list of requirements that are too numerous to mention here. Check out www.dec.ny.gov. Zysek is now sharing his knowledge with others. In addition to this book (available through www.rosedogbookstore.com), he has numerous articles in publications like Fur-Fish-Game, Trappers World, American Trapper, Fur Trapper, Buckeye Trapper and Trappers Post to name but a few (and who knew that there were that many trapping publications? ).